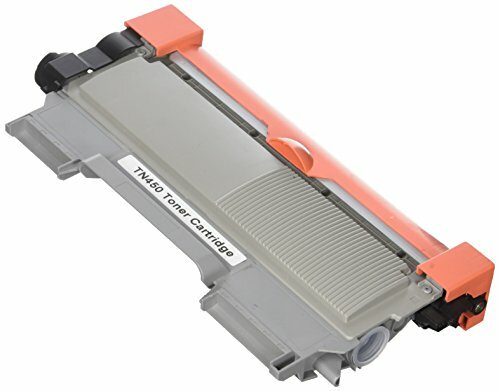 Generic Compatible Toner Cartridge Replacement For Brother HL 2270DW 2280DW (. "Work just like the brother toner cartridge and I'm glad it costs less." by Roberta Annett "HAPPY HAPPY HAPPY!!! Great price, great quality, definitely a return customer." by Cece TonerPlusUSA compatible cartridges are thoroughly tested by our QUALITY CONTROL team to ensure we meet and exceed OEM (Original Equipment Manufacturer) standards. Certified ISO 9001 for Quality Management. Certified ISO 14001 for Environmental Management. GUARANTEED to deliver the same QUALITY and performance compared to Original cartridge. Buying compatible cartridges from TonerPlusUSA will SAVE you a lot of money with the benefit of HIGH QUALITY printing results.